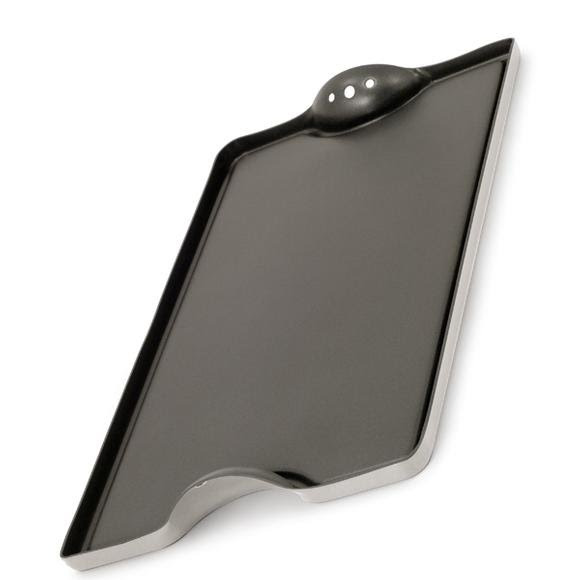 Get your pancakes out there without a hitch, sear fresh meat or or fry up some veggies on GSI Outdoor's non-stick Bugaboo Griddle. Get your pancakes out there without a hitch, sear fresh meat or or fry up some veggies on GSI Outdoor&apos;s non-stick Bugaboo Griddle. Measurements 21.10" x 11.00" x 1.10"